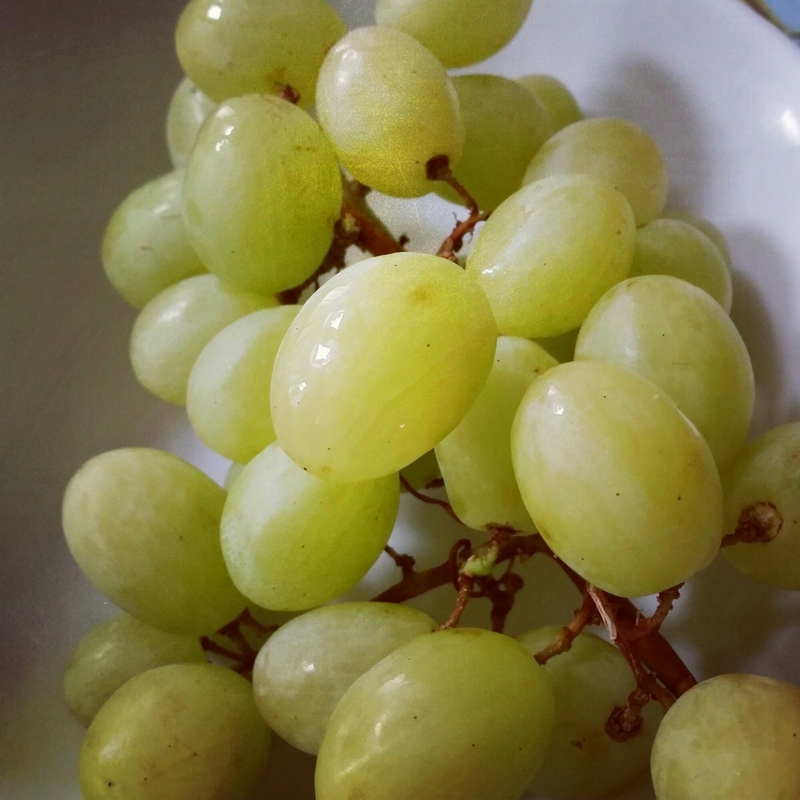 I’ve realised I’ve started buying grapes again, and not just buying them… eating them too! Abi loved grapes. She’d come in from school and devour a bunch easily while watching TV. Ever since she died, I’ve not been able to even look at grapes. I bought some once about a year ago, just to see if I could have them again. But I felt like gagging when I tried to eat one. The image of her happily munching away on them was all too recent. So I’ve avoided buying grapes… until the last few weeks. It wasn’t a conscious decision, which is interesting. I just seem to be okay with it now. 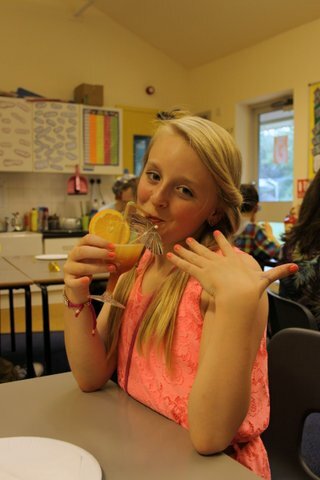 It’s just fruit! Grief is funny like that.